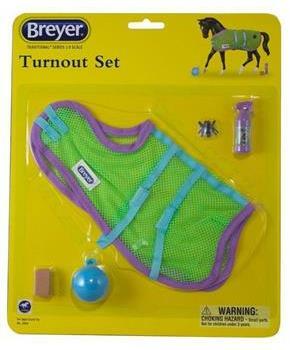 Add some extras to your 1:9 Breyer Traditional Series Model Horse! 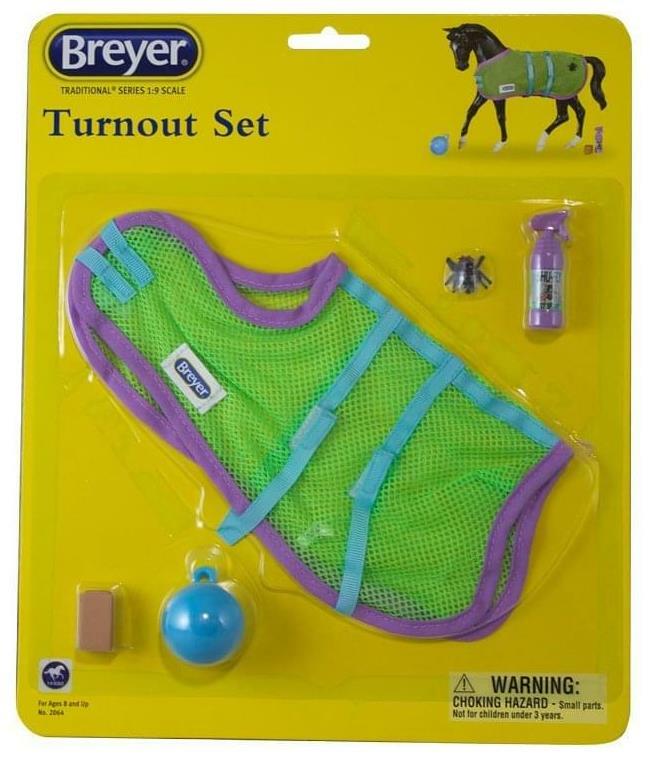 Breyer's Traditional Series accessories offer an unmatched level of realism and attention to detail appreciated by children and adults alike. Help keep the flies away all year round with this brightly colored turnout set!